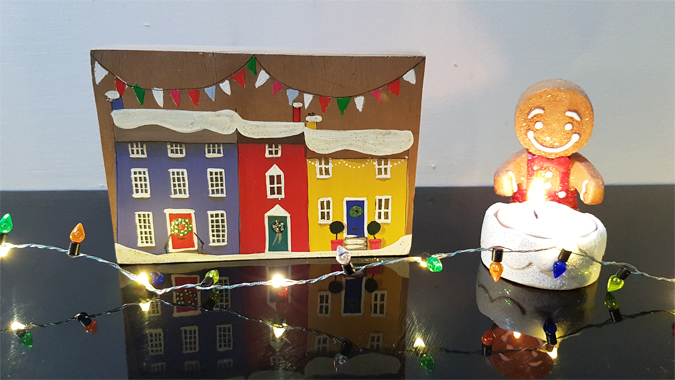 Today’s 12 Days of Christmas giveaway prize is an original Christmas decoration from Sally’s Shed*. I first came across Sally’s beautiful artwork last year at Outlaw and totally fell for her whimsical Cornish scenes. They really capture the magic of Christmas in Cornwall. To be in with a chance of winning this decoration, just complete the Gleam entries below before midnight Thursday 13 December. A winner will be drawn at random and contacted directly. They will have a week to respond before an alternative winner is selected. UK entries only.